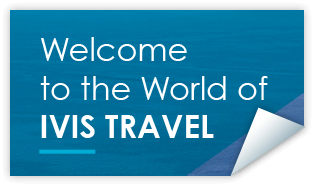 Our IVIS TRAVEL special cruise programmes are a complete experience at sea, one that comprises comfort, education, entertainment and luxury. You’ll absorb a lot in your short time in a cruiseship, but you’ll end your cruise feeling relaxed and rejuvenated, thanks to the well organised peerless personal housekeeping service, the unique incomparable chefs and wait staff and the cruise ship enthusiastic, expert guides. We promise you a once-in-a-lifetime vacation, both on board and ashore. 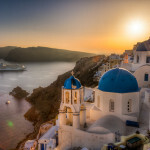 Cruising with IVIS TRAVEL cruise programmes you don’t need to organize your holiday or worry about any of the details – we take care of everything, from sumptuous meals to stimulating visits to some of the most fascinating historical sites and to some of the most beautiful places in the Eastern Mediterranean, places you’ve only dreamt of. Rely on our expertise, and relax. Linger over a glass of wine at dinner, lounge after lunch on one of our sunny decks, enjoying the sea air…let us pamper you! We’ll take care of all of the planning, so you can enjoy an idyllic, carefree vacation. The only decisions you’ll have to make are which sunscreen you want to apply, which classic Greek dish you want to try at dinner, where you’d like to have a nightcap and which of the following day’s exciting excursions you want to take. So, check here below our cruise proposals and we are sure that we can find the best proposal for your special holiday needs ! Relax and enjoy the cosmopolitan life in a luxurius Cruiseship that gives you the oportunity to visit 3 Beatiful Greek islands , like the Cosmopolitan Mykonos , Samos, which the was home to some of the greatest minds of ancient Greece, including Aesop and Pythagoras and also the unspoilt island of Milos ! 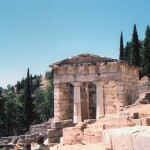 Enjoy also your visit to Kusadashi in Turkey and explore the ancient Ephessus ! Thats why we thing so , that this cruise is the best for you ! So, do not loose it ! Book it now ! Unique Luxurius escape to the most breathtaking places in the Aegean Sea ! Mykonos, Santorini, Heraklion, Patmos and Kusadashi in Turkey are waiting for you ! Enjoy the entairtaiment programm in the Celestyal Olympia and live a hospitality experience on board that you will remember for the rest of your life ! That is the reason that we thing that this cruise is the best for you ! So, do not loose it ! Book it Now ! Relax and enjoy a marvellus and well organized cruise experience! Visit four Greek islands ( Mykonos, Patmos, Crete and the famous Santorini) plus the highlight of the west side of Turkey (kusadashi port which is only a few km away from the famous ancient cosmpolitan Ephessus). It is really a cruise that has everything you may need ! Relax and enjoy it ! Book it now ! 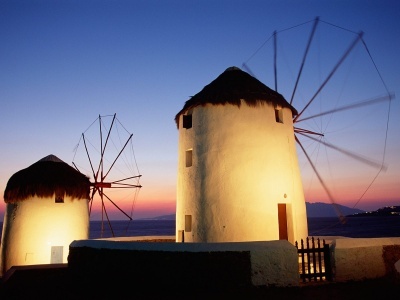 Relax and enjoy your cruise exploration in four beautiful Greek islands in the Aegean Sea! Enjoy Syros, explore Kos, see the beautiful tiny island of Ios and admire the most beautiful Sunset in the Aegean Sea, in Santorini! And also enjoy the oportunity to visit Cesme in Turkey , Cesme is one of the most popular Turkish resorts with myriad Ottoman fountains and sugar-sand beaches. 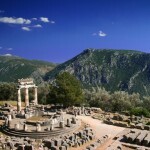 Grab the chance to visit the ancient Ephesus, the world’s largest open-air museum! Relax and enjoy this beautiful cruise experience ! Book it now ! 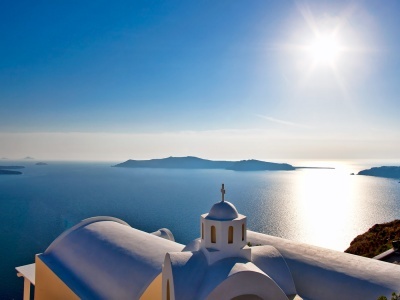 Beautiful cruise escape in the highlights of the Aegean Sea ! Visit the cosmopolitan Mykonos, explore Patmos, a beautiful verdant island, visit Heraklion port in Crete island, enjoy the beautiful sunset in the famous island of Santorini and also catch the oportunity to visit one important highlight destination in Turkey, Kusadashi! 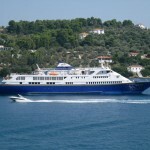 It is for sure a cruise has everything you may need during a long weekend escape in the Aegean Sea ! So, do not loose it ! Book it now ! 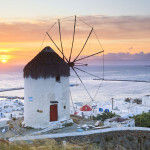 Enjoy Five days Cruise experience in Five Greek islands and west Turkey highlights ! 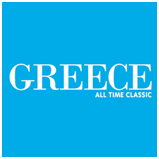 Visit the most beautiful places in the Aegean Sea ! 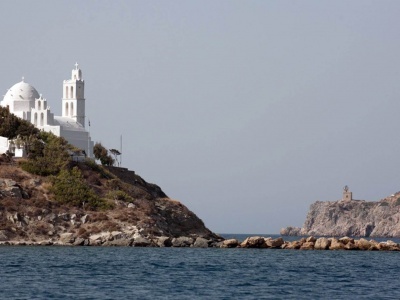 Visit the cosmopolitan Mykonos, explore Patmos island, where Saint John the Evangelist wrote the book of Revelations . Visit Rhodes island with the the old walled city of Rhodes, the ancient Acropolis of Lindos. 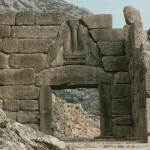 Visit also Heraklion port in Crete, and explore the archeological site of Knossos. 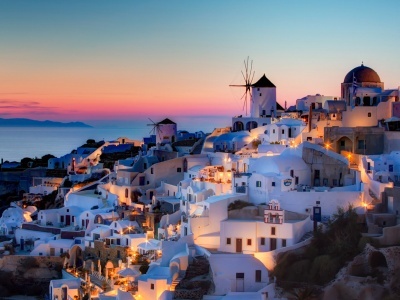 Enjoy the beautiful sunset in Santorini island! And finnaly visit Kusadashi port in Turkey and explore the ancient cosmopolitan site of Ephessus! It is for sure that has everything you need! Book it now!